Scarlets assistant coach Stephen Jones will join Former Fiji Airways 7s coach Wayne Pivac as part of the Wales coaching group after the 2019 World Cup in Japan. 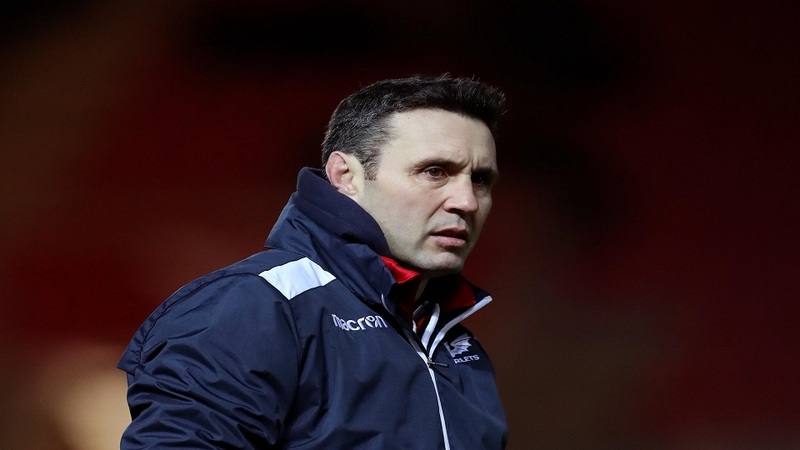 41-year-old Jones joined Scarlets’ coaching team ahead of the 2015-16 season as Pivac rearranged his coaching staff. With over 300 appearances for the Scarlets at outside half Jones is a fans favourite, making his playing debut back in 1996. 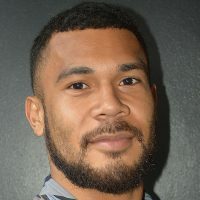 Wales’s centurion Jones made 104 appearances for his country during a 13-year international career and represented the British & Irish Lions a further six times.